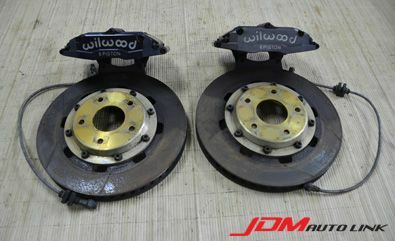 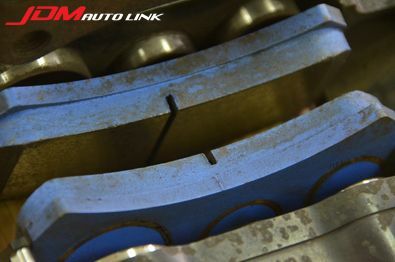 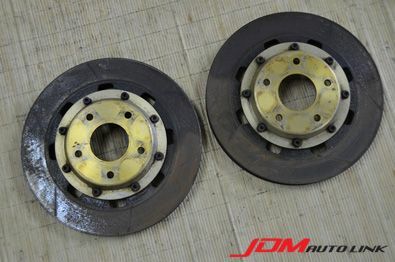 Set of pre-owned Wilwood 6 Pot Brake Kit with 323mm rotors for the Nissan 300ZX Fairlady (Z32). 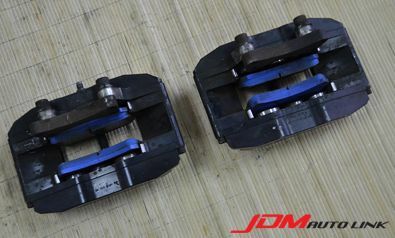 These comes with Wilwood brake lines and a set of very thick Endless brake pads. 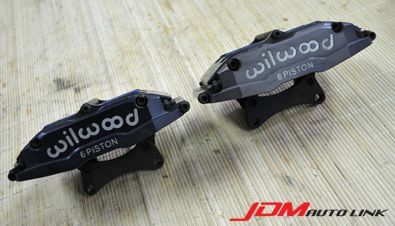 Should be interested in these, contact us at sales@jdmautolink.net and we will revert back with pricing and delivery to your location.